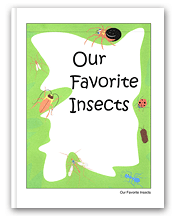 It’s SO FUNto Create Classroom Books! 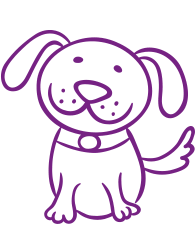 School Mate® Publishing offers the perfect way to make writing and drawing fun for your students – turn them into published authors! 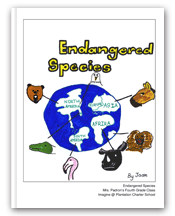 With our fast and easy student publishing program, each student submits 2 pages of original writings and illustrations to publish one combined classroom book. Best of all, there’s NO COST TO YOUR SCHOOL! NO COST to your school! 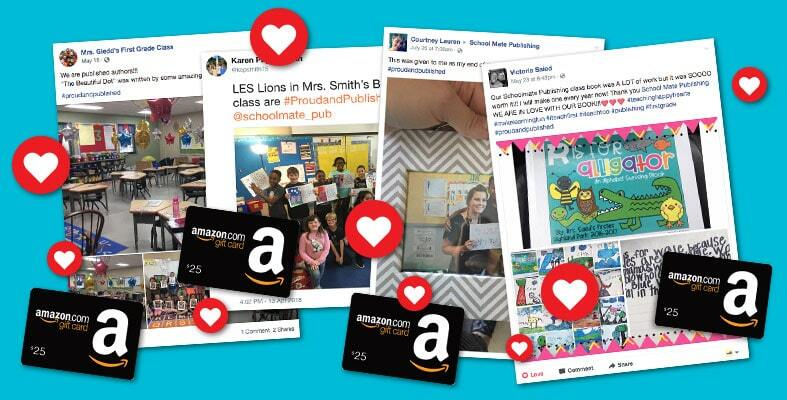 WIN a $25 Amazon Card for your classroom! Count on premium glossy paper, durable stitched binding (not glued), and linen-finish laminated hardcover that hides fingerprints. No other company matches our quality. 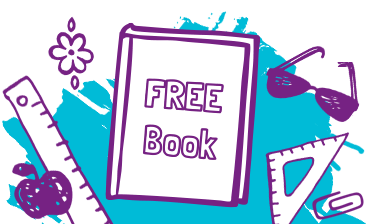 Complete your classroom books on your timeline. Once we receive your order, allow 2–3 weeks for production and 2–5 days for shipping. 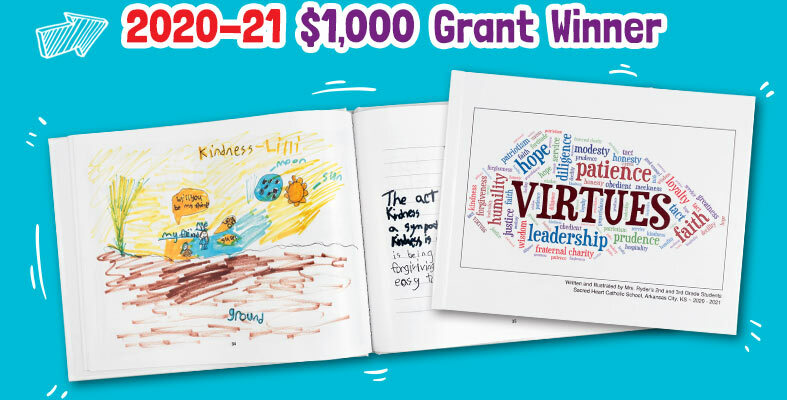 Parents pay only $20 for a hardcover keepsake book of their child's class. There is absolutely no cost to your school. 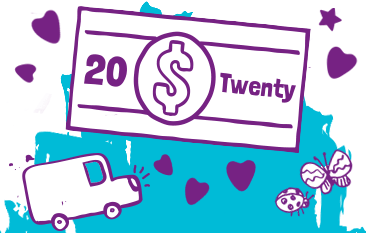 We even send you a prepaid shipping label to submit your order. 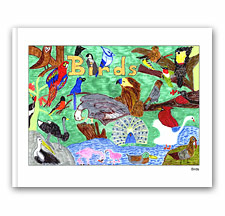 Choose from a variety of standard templates, themed templates, and colorful back cover designs with NO upgrade charges. 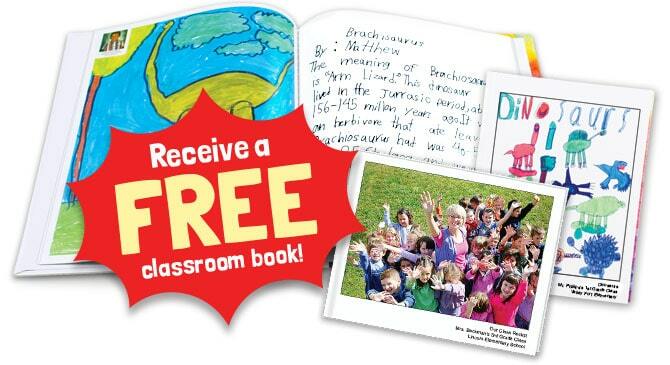 Receive a FREE hardcover classroom book with real printed pages (not original bound sheets) when requirements are met. 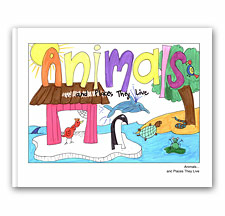 Classroom books are a fun way to engage and motivate students! Choose from hundreds of curriculum ideas or create your own. 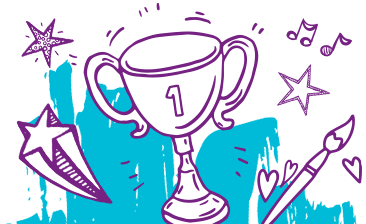 Motivate your students and see a visible improvement in their work. The publishing process is fast, easy, and fun. Plus there is no cost to you (the teacher) or your school. 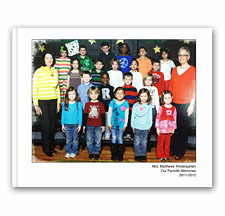 Program supports differentiated learning and can supplement any curriculum. 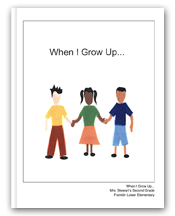 Teachers receive 1 FREE classroom book when publishing requirements are met. Students learn about the classroom publishing process. 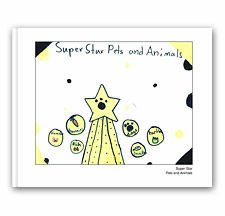 Students take ownership in the book, do their best work, and gain confidence in their skills. Students are excited to work as a team. 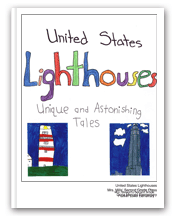 Students become PUBLISHED AUTHORS and beam with pride when they see their finished books! 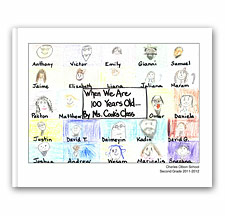 Parents will take pride in their child’s work and enjoy a treasured classroom keepsake. 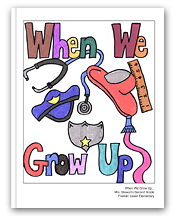 Classroom books make excellent gifts for grandparents, other family members, and friends! 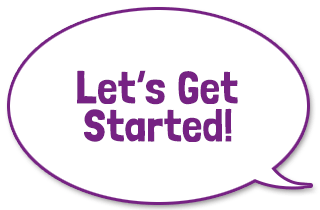 Want Student Publishing for Grades 6–12? Have you ever wanted to do a classroom project of students' short stories, an anthology, poetry book, comic book, or other creative writing? 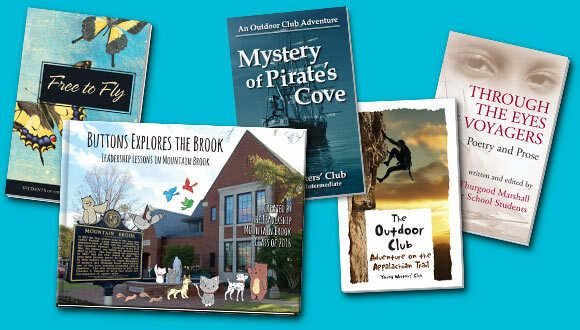 It's more affordable and easier than ever to create a self-published book for your student authors. Learn how at www.morrispublishing.com. 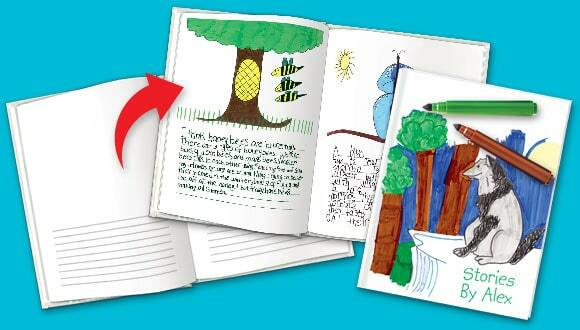 Blank Books offer an easy and affordable way for Pre-K to 12th grade students to create their own book and make writing and drawing fun! 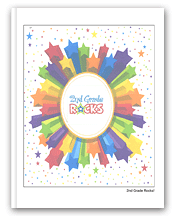 Not only can students fill the pages, but they can also design the covers and liners. 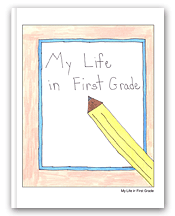 Blank Books and other great teacher resources are available at www.schoolmate.com.